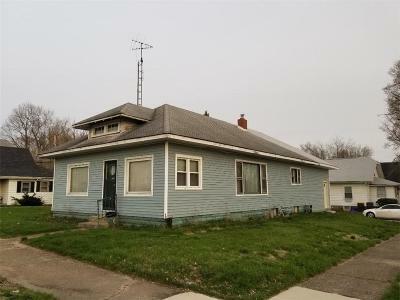 This is a 2 bedroom 1 bath home with potential to expand into a 3 bedroom, 2 bath. Some of the construction work has been started. 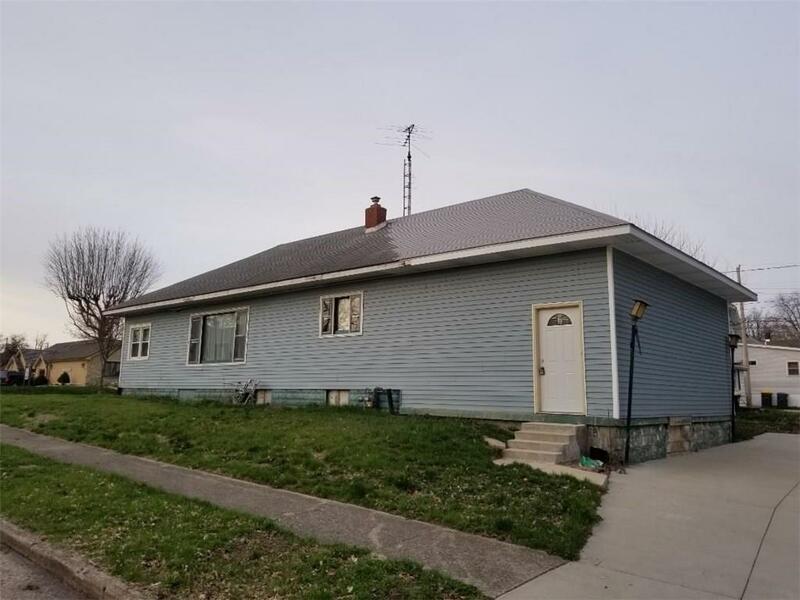 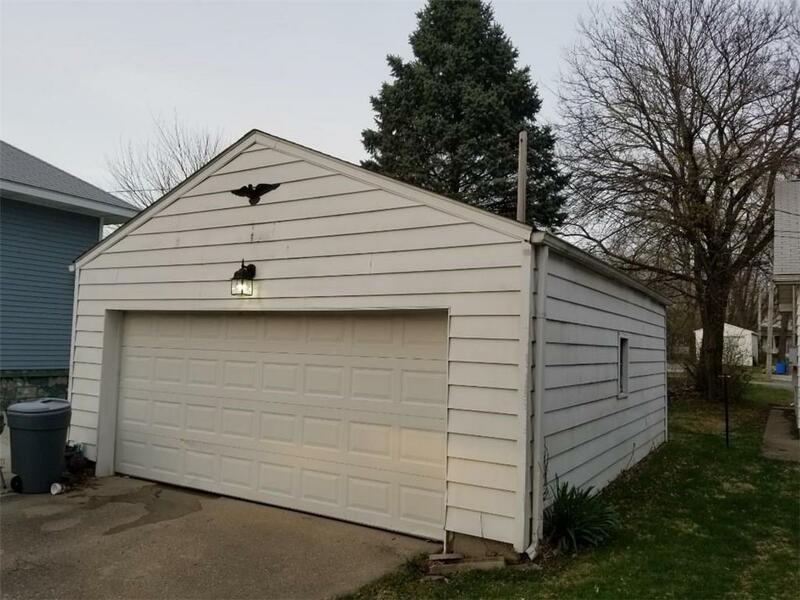 the home features large rooms, sun room, a great corner lot, a detached garage, a full basement, and lots of potential!